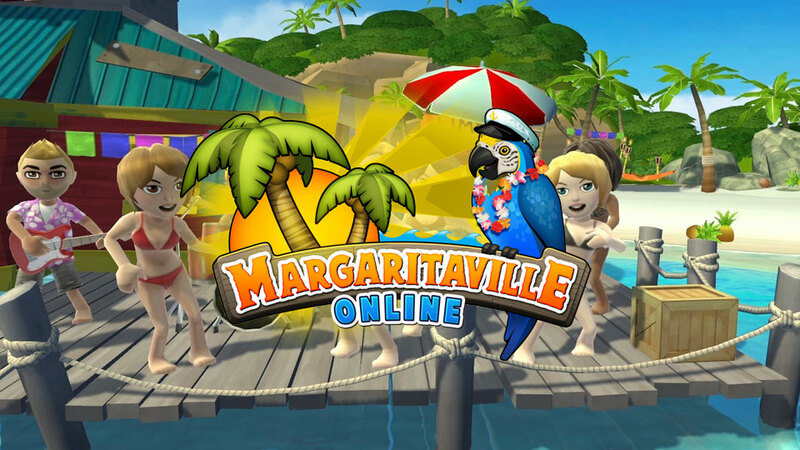 Magaritaville Online is a virtual buffet of Buffett coming to Facebook and iOS devices this spring, courtesy of THQ and developer Exploding Barrel Games. Fans of the gracefully aging singer, songwriter, author and entrepreneur can follow in his flip-flopped footsteps in this island paradise. They'll be able to start a band, open up a restaurant, go on tropical adventures, or just stand around partying while listening to Buffett sing about those things, just like they do in real life. Along the way they'll interact with characters from Jimmy's books and music, such as Captain Tony from "Last Mango in Paris", and I'm sure there will be plenty of parrots and cheeseburgers to go around.